Once while I was driving home from watching the local fireworks display on the Fourth of July, I was thinking about the passage of time. It had been over 200 years since the signing of the Declaration of Independence. And my thoughts proceeded from there to the status of the New Testament some 200 years after the death of the last person who had seen Jesus alive after his resurrection. This was about the time when Emperor Constantine ordered 50 copies of the New Testament as they had it in hand for the church at Constantinople alone. Up until that time most copies were made on papyrus, and were quite perishable. We don’t have many of these for the obvious reason that they fell apart with constant use. Constantine had these copies made on vellum or parchment. After the first 100 years, settled procedures came into place for copying and handling old manuscripts. They were commonly destroyed as they became unusable lest they be desecrated. One of those 50 copies sits in the Vatican Library in Rome. They call it Codex Vaticanus. 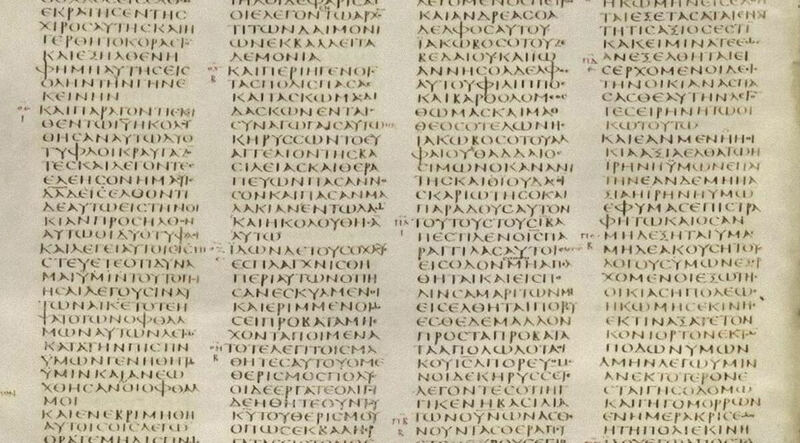 Another sits in the British Museum and is called Codex Sinaiticus because it was found at Saint Catherine’s monastery at Mount Sinai. Other ancient collections have been found that were created within the next 100 years. 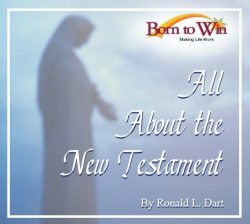 What is interesting about all these diverse manuscripts is that they reveal the obvious—that the various books of the New Testament had been circulating for a long time before this and were commonly being compiled into books. All this in a relatively short period of time, about the same as the history of the Declaration of Independence.